So today we have listed out 55+ Free Magento Extensions for your shop which will help you to built best ecommerce website Deevelopers can easily built plugins or templates for Magento, which makes it more and more popular among open source ecommerce solutions so this great extensions for Magento to help. 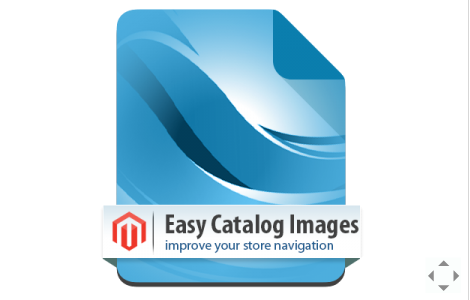 There are listed magento plugins listed for your shop. Magento shopping online portal eCommerce platform is one of most popular Free eCommerce Portal based on zend framework and have lot of scope and feature functionality then any other eCommerce System. 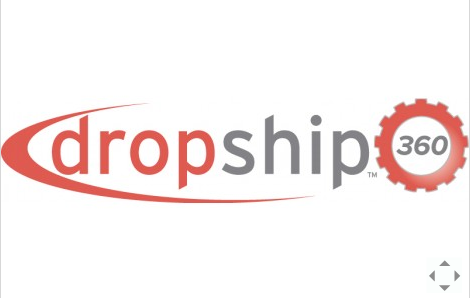 Dropship360™ is provided exclusively for customers that have an active Logicbroker subscription and account. 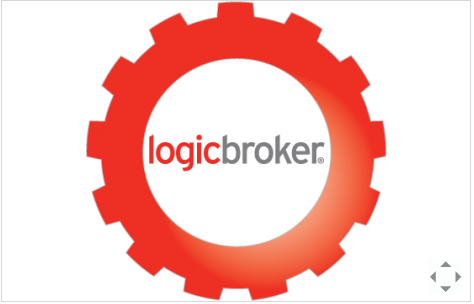 Please create a Logicbroker account (free) to experience the most complete drop ship automation solution for Magento. The New Relic Reporting extension for Magento allows you to easily integrate New Relic APM and New Relic Insights with Magento, giving you real-time visibility into business and performance metrics for data-driven decision making. 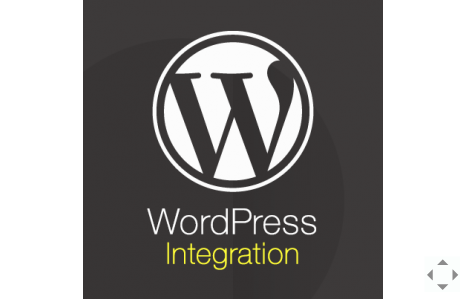 The extension works with both Magento Enterprise Edition and Magento Community Edition. 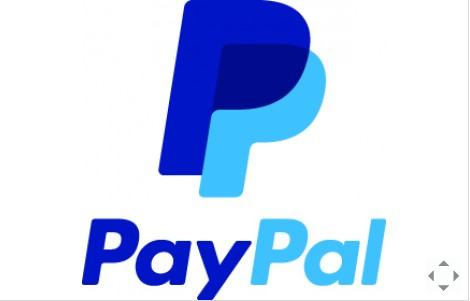 Both the in-context and One Touch experiences for PayPal Express Checkout work together seamlessly to significantly improve the customer experience and increase your checkout conversion. The Braintree extension connects your Magento store with a global payment solution which helps increase sales, reduce risk, and deliver a better customer experience. 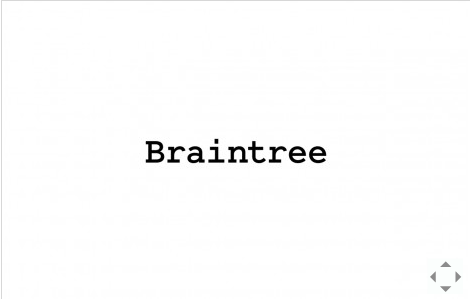 The Braintree extension integrates seamlessly— so merchants can integrate quickly and painlessly, providing a perfect solution for merchants who need secure credit card processing. 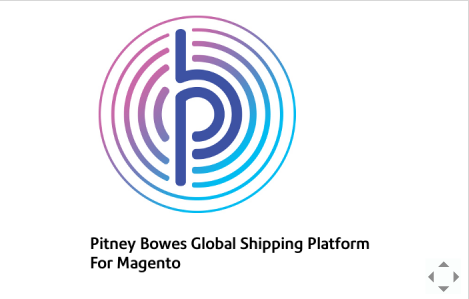 Pitney Bowes does more cross-border transactions than any other company in the world, and with the Global Shipping Platform for Magento extension, you can start selling and shipping your products to 70+ countries around the world! 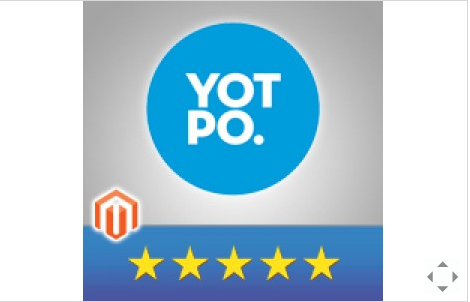 Yotpo helps Magento stores generate tons of reviews and use them to drive qualified traffic and more sales. Yotpo is free and takes 5 minutes to install. Freestyle Commerce® (Freestyle) is the online cloud based inventory & order management software that seamlessly integrates with your Magento eCommerce platform, providing you with the essential tools and business insight to grow your business. 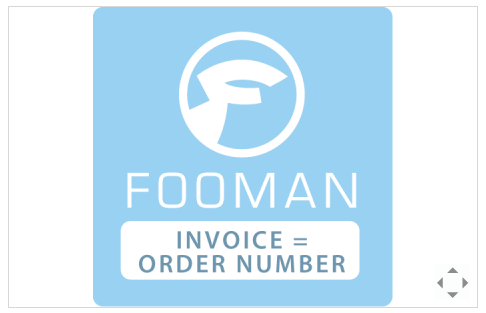 Freestyle streamlines your inventory management & eliminates the bottlenecks by automating your processes to get orders out more efficiently. Gain visibility into your inventory levels, order statuses, product performance, profits and more with real-time Dashboards & Reports. 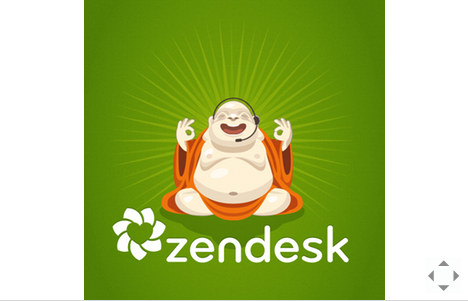 Zendesk is the market leader of smart, agile and convenient cloud-based customer support software. 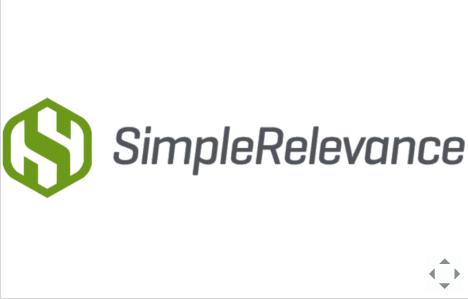 For growing organizations, Zendesk is the fastest way to enable great customer service. Agile, successful companies focus on their core business and outsource complex, administrative functions – such as payroll and sales tax management – to the experts. 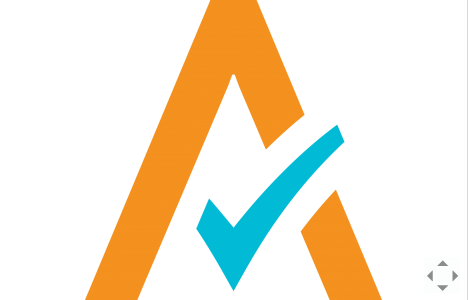 Avalara can address your sales tax challenges with AvaTax. It’s the fastest, easiest, most accurate and affordable way to calculate sales tax; manage exemption certificates; file returns; and remit payments across multiple tax regions. Email and phone make customers abandon their shopping carts to get answers from you. 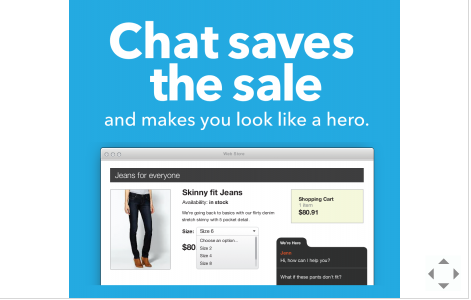 Olark’s on-page chat lets you answer questions immediately so customers keep shopping. With Olark CartSaver for Magento, you can see every customer browsing your store, what they are looking at, and what’s in their cart. 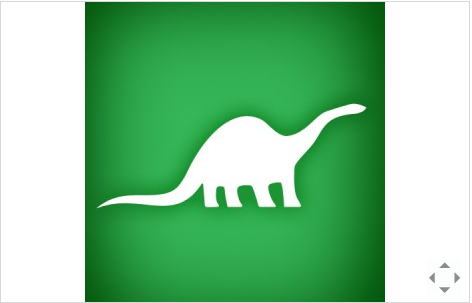 Bronto is a Magento Gold Technology Partner and the number one ranked email marketing provider to the Internet Retailer Top 1000. The Bronto extension helps Magento customers to drive more sales faster by creating highly targeted lifecycle marketing campaigns that convert one-time buyers into repeat customers and motivate them to buy more. 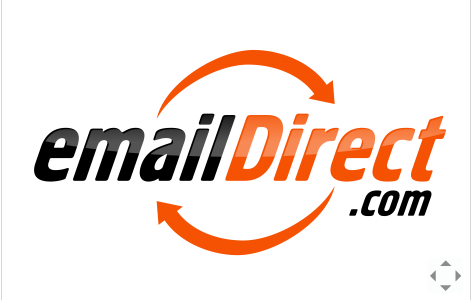 EmailDirect is a Bronze Magento Industry Partner and a leading email marketing solution provider to Internet Retailers. EmailDirect’s free Magento integration offers a competitive edge for online retailers looking for a full-featured email marketing platform that integrates easily with Magento. 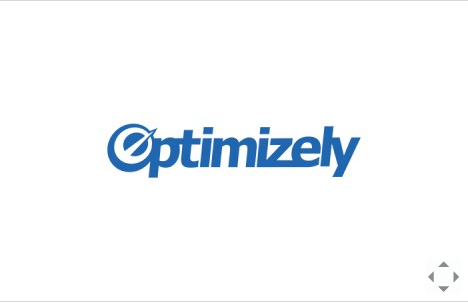 The Optimizely extension was built by Blue Acorn, in a collaborative effort between Optimizely and Blue Acorn to make the integration between the world’s leading eCommerce platform and the world’s leading conversion optimization software even easier and feature rich. 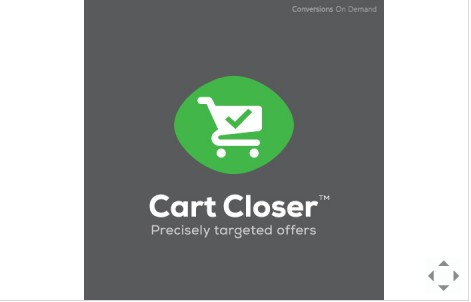 Cart Closer grows revenue by preventing cart abandonment. Try it FREE for 30 days. Then, pay for performance. 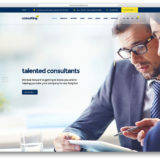 Learning Search Connect (LSC) is available for FREE to SLI clients. 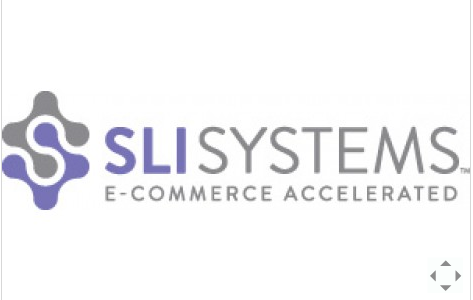 SLI Systems Learning Search is available on an annual subscription basis and is suitable for Magento stores doing over $1 million in online revenue per year. Please contact SLI Systems so that we may understand your specific needs and requirements and provide pricing. 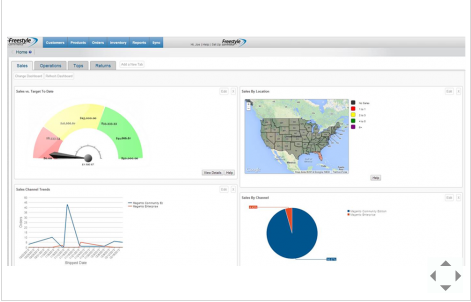 Do you need to be EDI compliant with your retail trading partners? 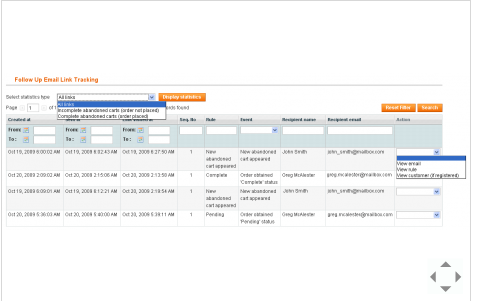 If so, Magento EDI by Logicbroker is designed to seamlessly connect your Magento store with your retail trading partners for full automation. 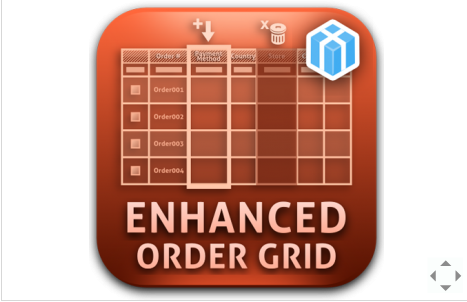 EDI purchase orders are received and automatically created as orders within Magento. This module has Turbo Mode feature! When this feature is active, shopping cart points calculation is processed in a faster way! 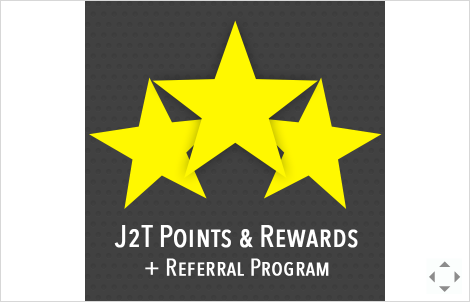 Uniquely available for J2T Points & Rewards. Visit us for more information. This module allow the customers do gather points within an order, upon registration, while referring a friend or event when posting reviews (only validated reviews). 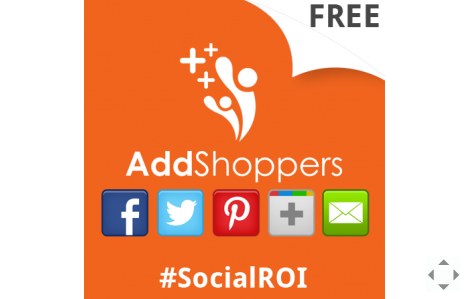 Help customers locate your stores, dealers, distributors, products or services. 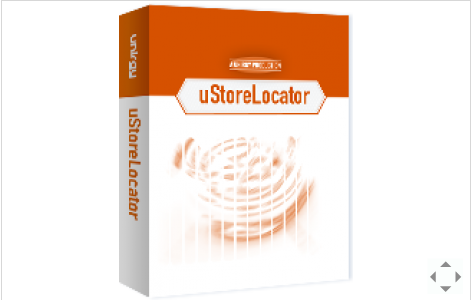 StoreLocator is user friendly, simple yet flexible geo location and directions service with worldwide location support. 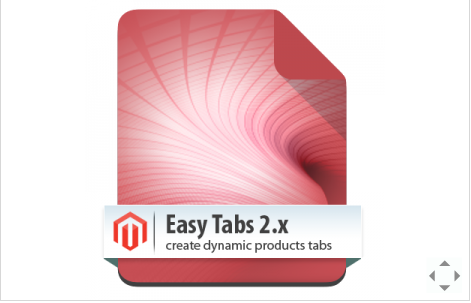 Easy Tabs extension will help you to easily replace default magento tabs with more helpful and informative custom tabs. Now you can create new product tabs by applying ready to use tabs that we’ve developed for you. You are allowed to add unlimited number of dynamic tabs on Magento store product page. With Layered Navigation Pro, you can make your navigation more flexible and user-friendly! The extension will let your customers select all the product parameters at once without having to choose them one by one. 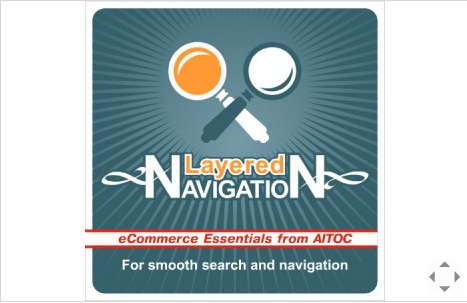 Use Layered Navigation Pro for Magento to filter search results. 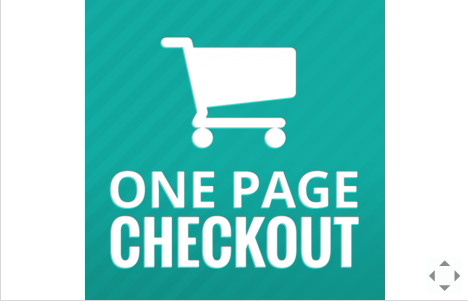 One Page Checkout Module dramatically reduces the steps required in the checkout process. 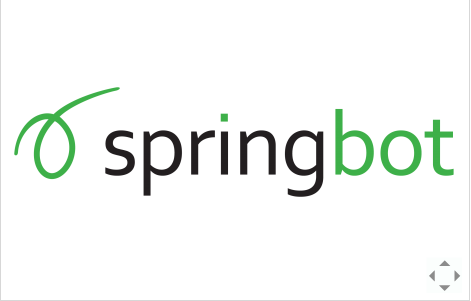 The page loading speed is very influent on SEO, SEM, user experience, conversion rate and overall business efficiency. 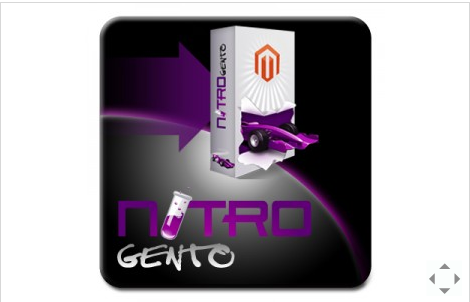 That is why we developed Nitrogento to boost Magento page load time & reindexing through full page cache, cache warming & a set of performance optimization. 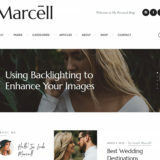 Get 2 sliders FREE from MageWorld!! Highlight your featured products and sales with our professional and attractive sliders! Resize your banners easily! Also show static images anywhere on your website. 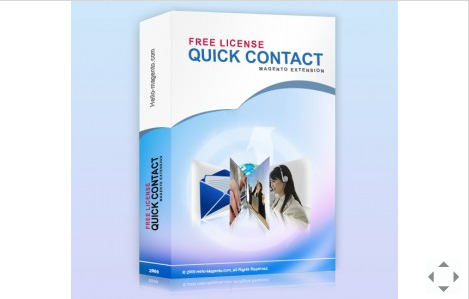 Quick Contact allow customers send the feedback to your site in easiest and fastest way. 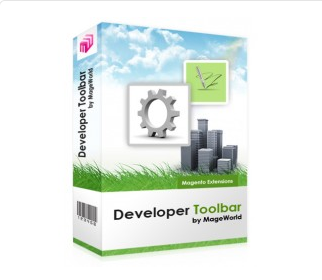 Developer Toolbar is an useful tool for magento developer. 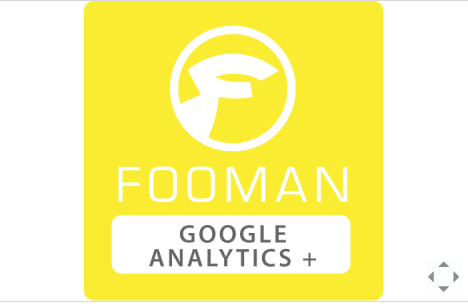 It allows you access quickly to regular used functions without logging in to admin. Specially, the version 2 allows admin to set store offline for maintenance by just one click. 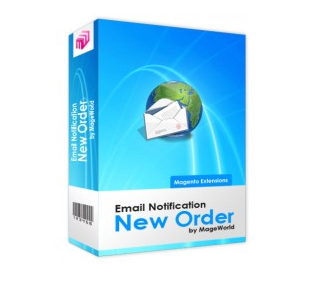 Email Notification for New Order is a Magento Extension used when admin wants to be notified in case new order is placed. With this useful extension, admin can also select an optional email template in back-end. Plus with that, it is easy to install and work with. 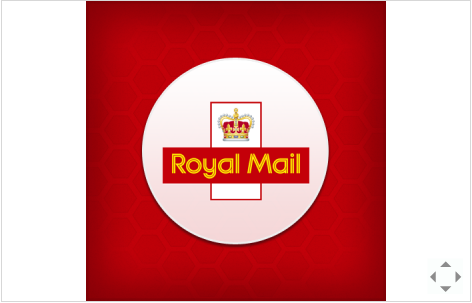 Together with Email Notification for New Customer, it will support you in managing your business easily. 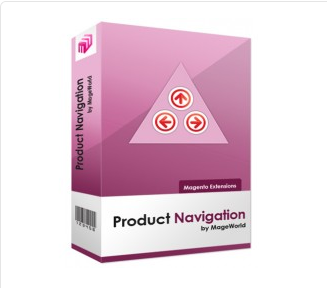 Product Navigation is an useful magento extension that allows the customers to see previous or next product easily and quickly simply by clicking the button “previous/next” placed above product detail. It can be said that this magento extension provides an ease to the visitors, and thus attract more visitors to your online store. 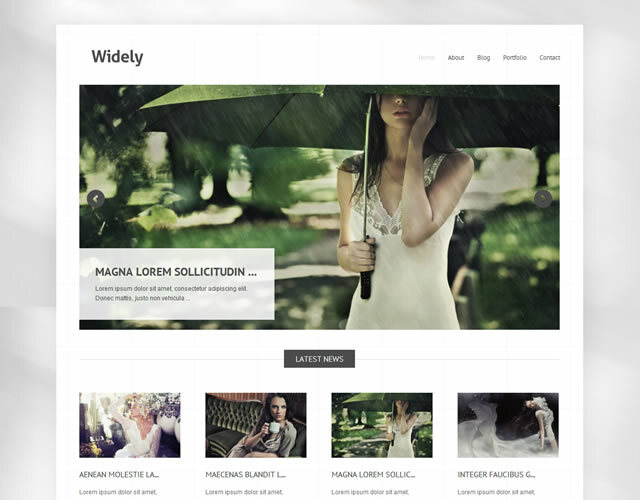 Add more pizazz to your web site! 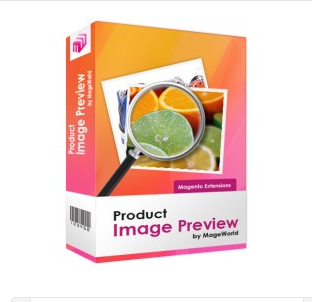 Showcase your products more effectively with our Product Image Previewextension. This impressive script allows your customers to conveniently zoom out a clear, size adjustableimage of the product they are interested in.Check out our live demo to see this feature in action! View a magnified image of a product without leaving the catalogue grid or list. 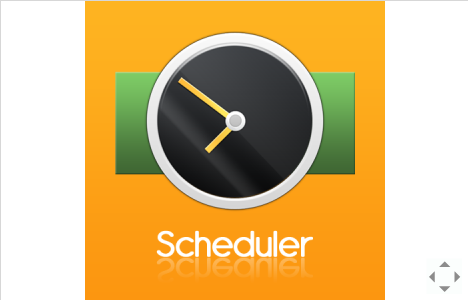 This feature will save your customers time viewing and choosing your products. 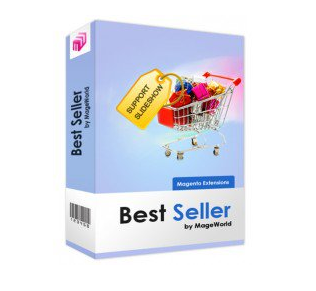 This extension offers you the easiest and most effective way to display best-seller products. Product images can displayed statically on the left/right sidebar or dynamically in slide show with auto scrolling. 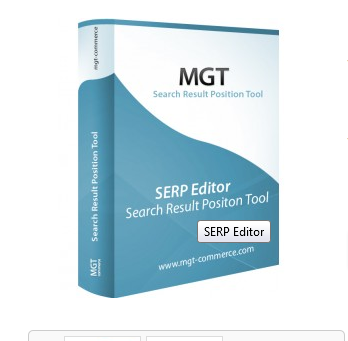 Best sellers can also be filtered and displayed with easy-to-use toolbar. 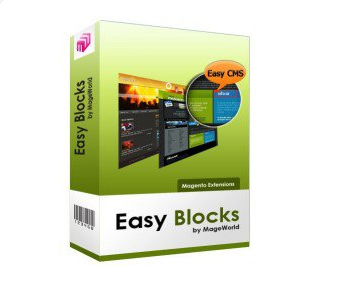 With this extension, your best seller products will reach your customers fast and conveniently. 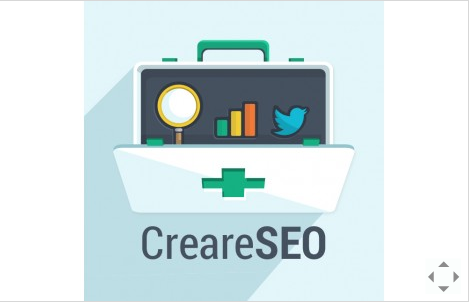 At Creare, we are passionate about both Magento and SEO. 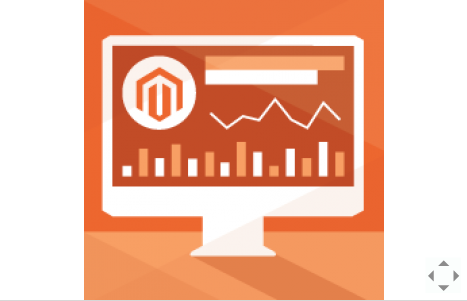 With our many years of experience in both fields we have come across many stumbling blocks when it comes to optimising your Magento store for search engines. 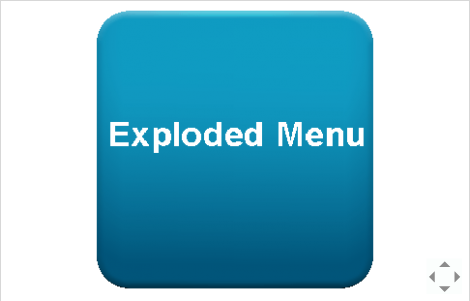 Exploded Menu will help your magento store menu converted into user friendly exploded menu.You can also customize CSS easily to achieve rounded corner exploded navigation.It is fully open source and easy to use. Over the last years, email marketing has become one of the fastest growing trends in customer acquisition. 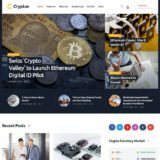 It is not surprising, since follow up email is a simple and convenient means of communication between merchants and customers, which allows to make right offers in time and continuously improve efficiency. 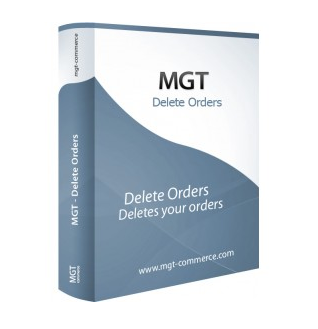 Magento by default does not provide a function to delete orders. You can use this extension to upgrade the function for delete orders and to delete test orders.